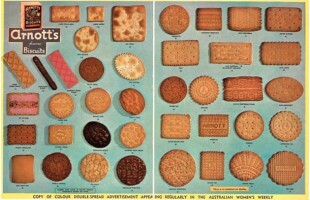 American company Campbell’s Soup Co has put iconic biscuit company Arnott’s up for sale, 21 years after purchasing it. 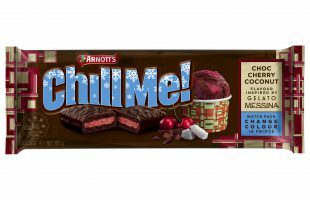 Arnott’s Tim Tams have once again joined forces with Gelato Messina to bring another range of iconic gelato inspired flavours. 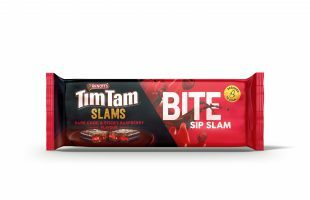 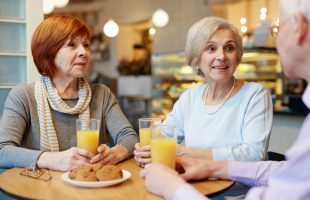 Arnott’s has launched a new campaign to promote people making connections with each other with a “bikkie”.